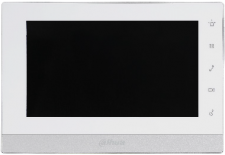 The DHI-VTO2000A-2 enables tenants to view and talk with visitors and remotely unlock doors all from an intuitive mobile app and an interior color indoor monitor. 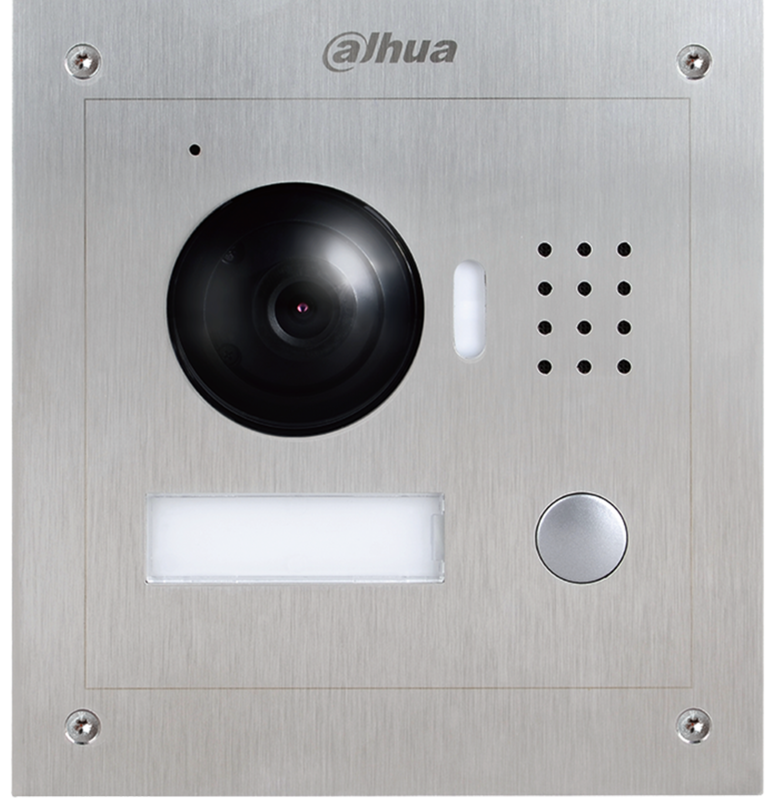 Each IP outdoor station includes a 1.3 MP wide angle camera with manual rear pivot, two-way talk and enables remote functions such as snapshot when ringing and video and audio message retrieval. 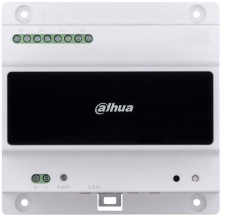 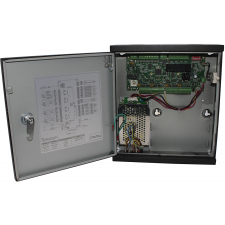 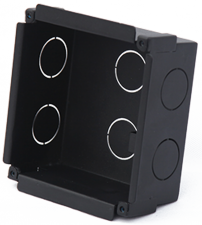 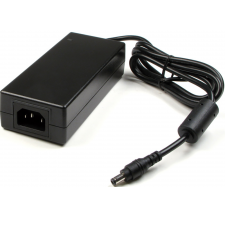 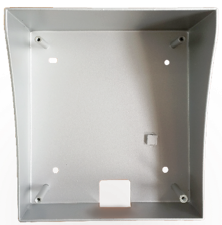 The IP outdoor station is designed for single-tenant residential applications.